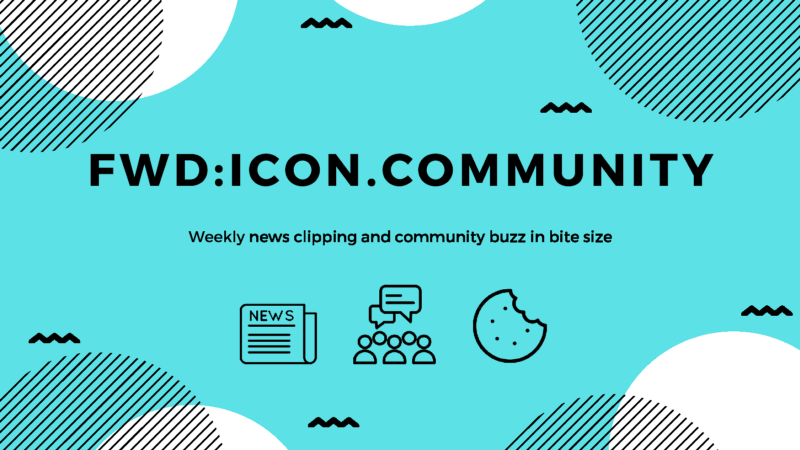 FWD: ICON.COMMUNITY collects and shares the news coverage, conversations, and topics within community channels on a weekly base! 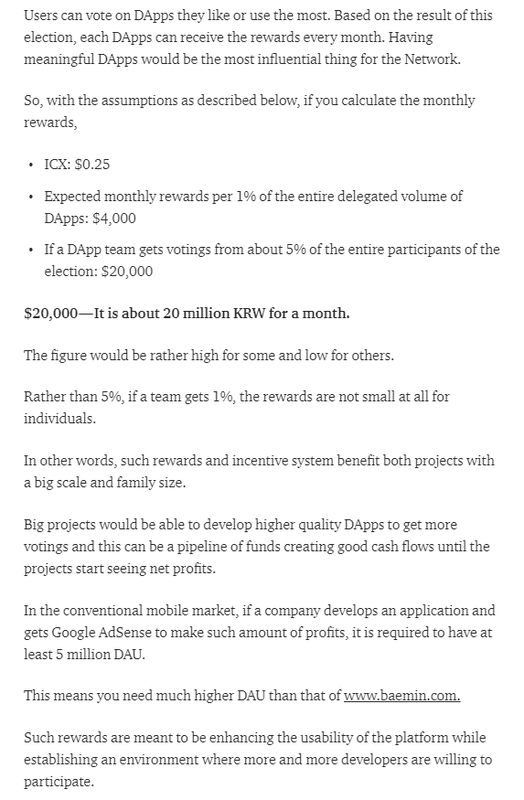 We will translate a summary of Korean news articles for the community. 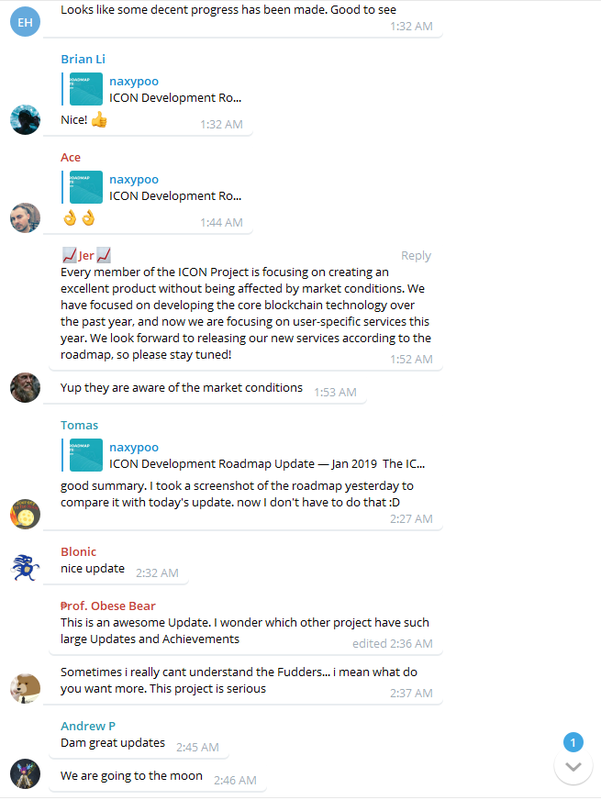 Follow Twitter @iconcm or join Telegram chat to find out more. 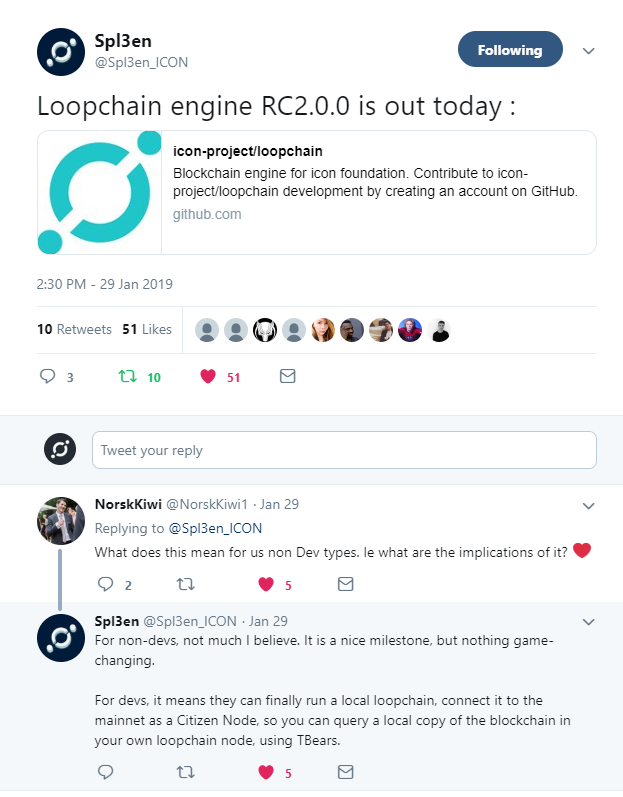 - However, this security flaw was already discovered through the bounty program formed by ICON Foundation with HackerOne back in late November 2018 according to ICON’s Head of Institutional Markets and Contributor Relations, Ricky Dodds. It’s also important to note that when the program first started, the progress of the bug bounty program with HackerOne would not be available to the public. 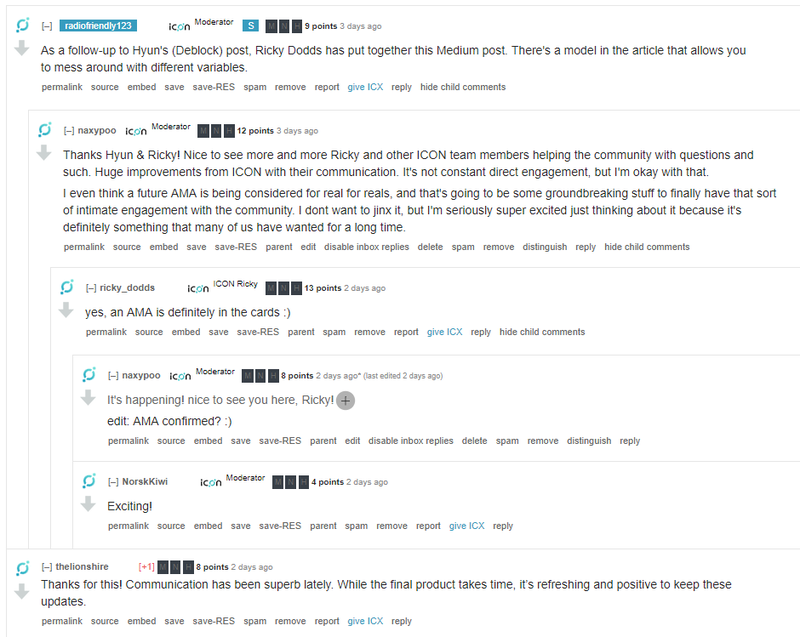 Deblock Hyun and ICON Ricky Are Here To Help You Digest Staking Rewards Information More Easily. 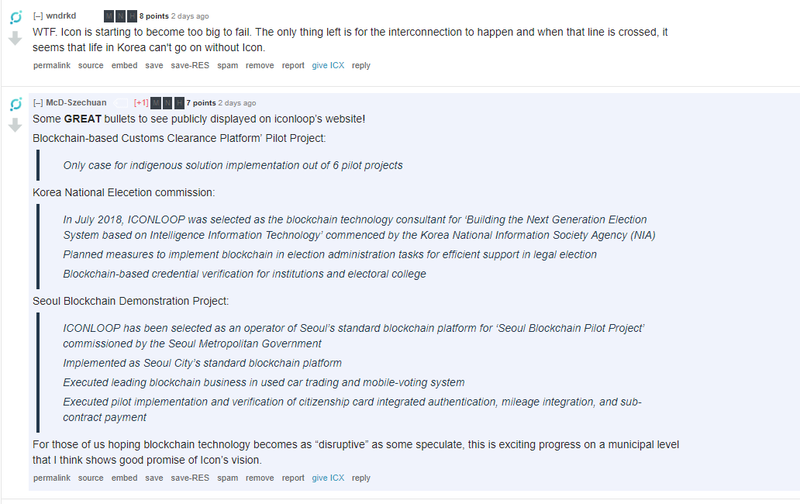 Deblock Hyun Oh explains the role of the 4 groups with an emphasis on why it’s beneficial for DApps to operate on the ICON platform. 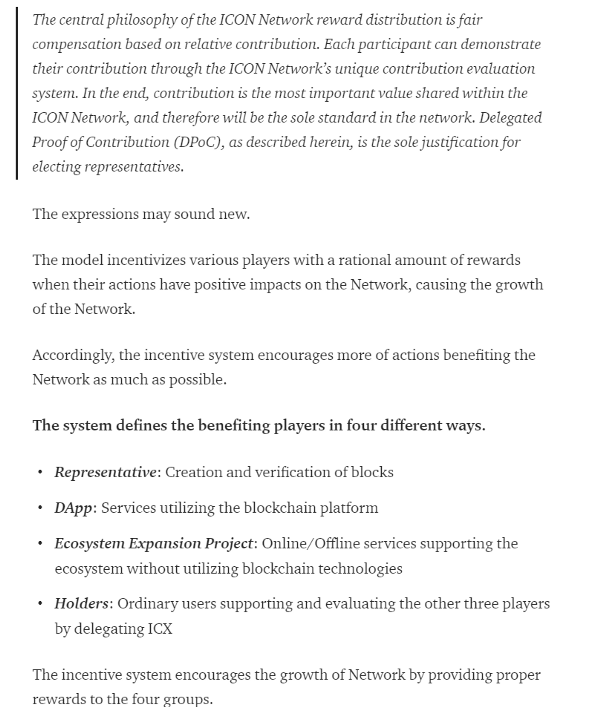 ICON Ricky Dodds unpacks DPoC a little further with emphasis on the amazing opportunity ICONists have by delegating their stakes to support the other 3 players. AMA To Be Expected? Thanks, Ricky! 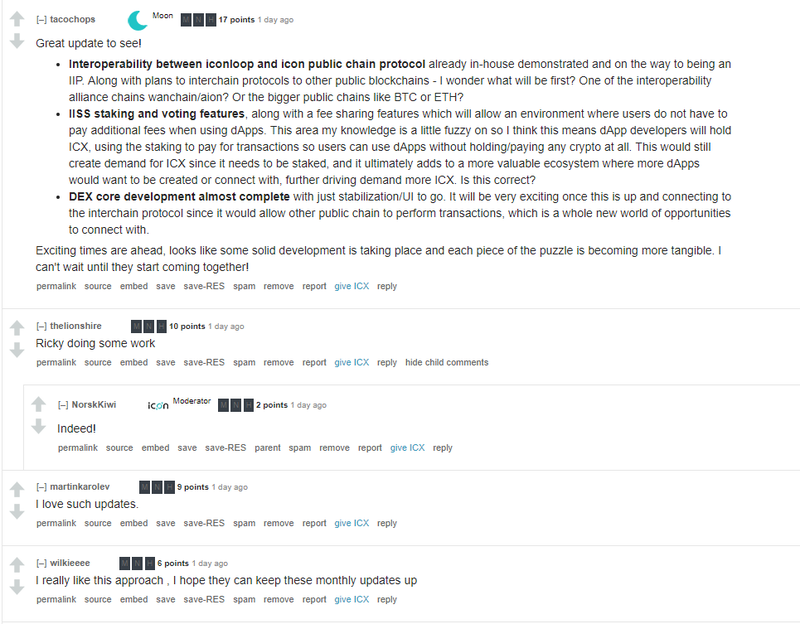 Spl3en pointed out that Loopchain Engine RC2.0.0 was released and explained the importance of it. He (and 2infiniti as well!) 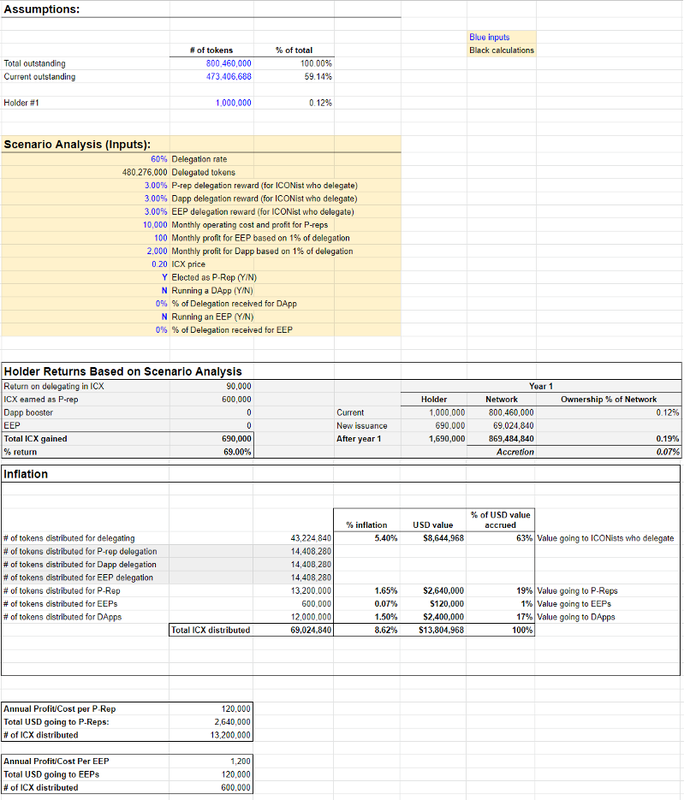 has always been incredibly helpful in explaining the more advanced technical side of things in a ELI5(Explain Like I’m 5) manner for many of us in the community who don’t have as much development knowledge. 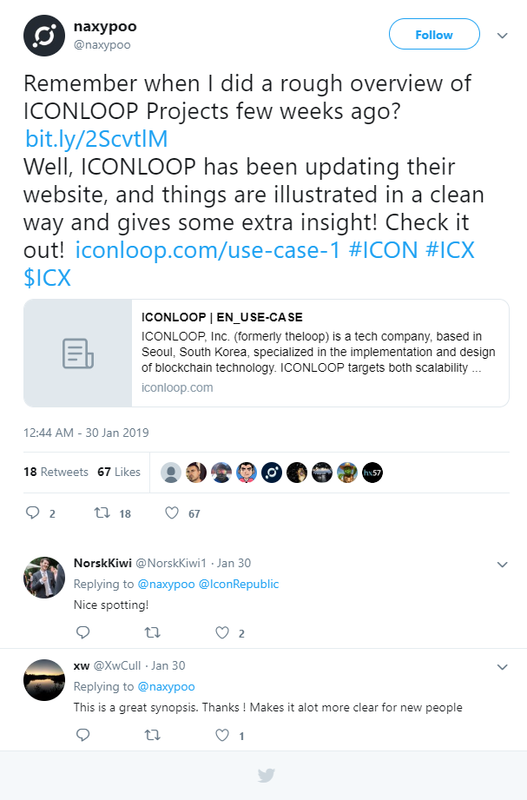 ICONLOOP also updated its website — It’s now loaded with some insightful information! We are looking for some community members to join us. If you want to contribute to our Medium channel, please contact support@icon.community or find admin at our telegram channel.